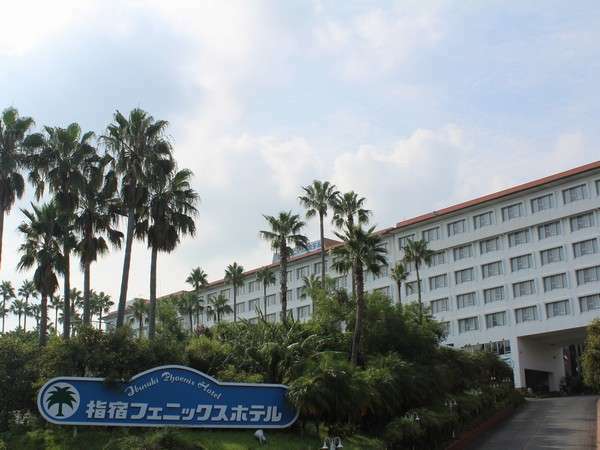 Ibusuki Shusuien is located in Ibusuki Onsen hot spring resort with its lush subtropical climateand overlooking Kinko Bay. Ibusuki Hakusuikan is an authentic Japanese Ryokan located in the middle of nature surrounded by a green lawn, pine trees and the blue sea. 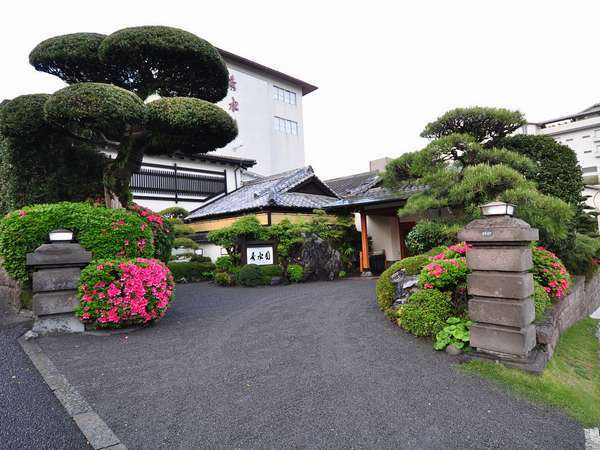 The hotel has a gallery which exhibits a number of works by Mr. Saigo Takamori. 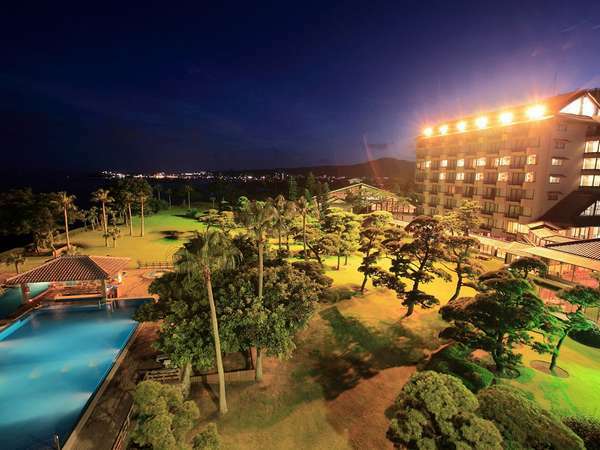 Ibusuki Iwasaki Hotel is situated along Kinko Bay where the climate is mild and tropical plants bloom. This is a fully-fledged resort hotel with the only natural sand bath in Japan. 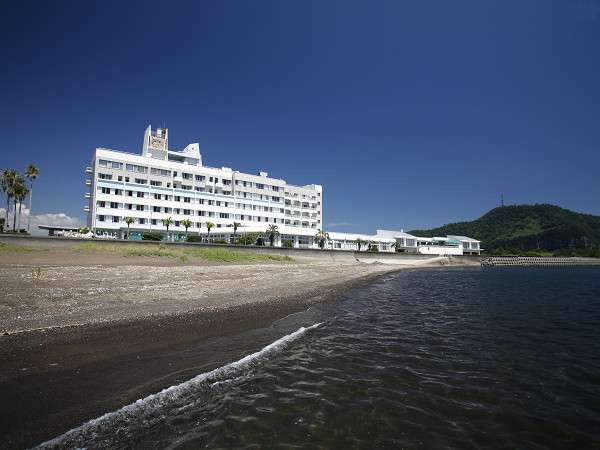 Ibusuki Coral Beach Hotel is a traditional hotel in Ibusuki, facing Kinko Bay and Osumi Peninsula. The hotel provides many hot spring baths such as a sauna, a main bath and an open-air bath. 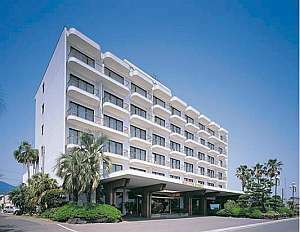 Ibusuki Seaside Hotel is in front of Kinkowan (Kagoshima Bay). Enjoy the wind from the sea at the hotel poolside decorated with subtropical plants. Tuck into a Kaiseki set meal prepared with fresh seafood and mountain vegetables. 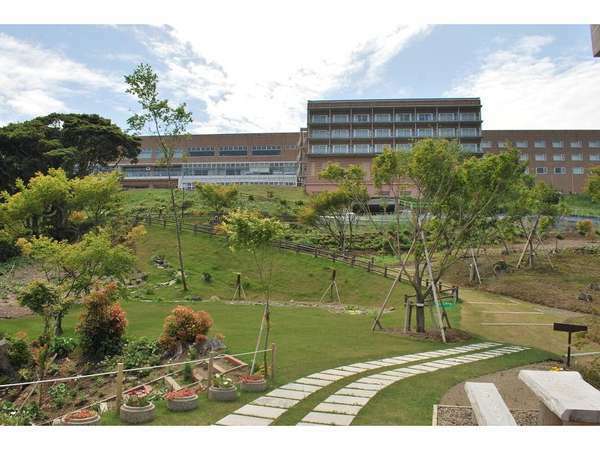 Ibusuki Phoenix Hotel has a 120,000 square meter lawn garden full of tropical flowers. All rooms face the ocean with beautiful scenery. The cuisine using fresh local ingredients is consistently well-received by guests. 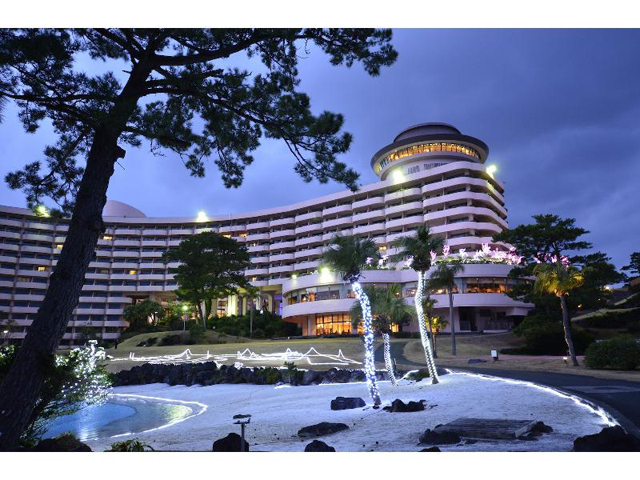 Ibusuki Kaijo Hotel is situated in Ibusuki Onsen Resort where the lobby faces the sea and Kinko Bay for magnificent views. Please enjoy and relax at the famous on-site sand bath together with the main observatory bath. 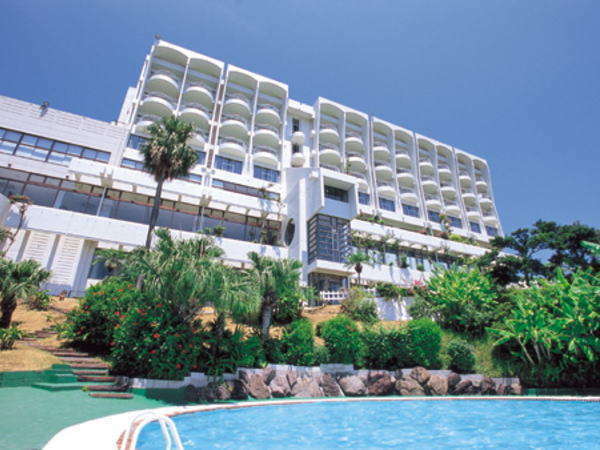 Ibusuki Royal Hotel is situated at a higher elevation that other hotels and offers a splendid view from the lobby. Take the opportunity to see the panoramic view of Kaimondake Mountain and the setting sun into Kinkowan Bay. Koran-no-yu Kinkouroh is the only hotel in Ibusuki Hot Springs Resort where you can see Mt. Sakurajima over Kinko Bay. 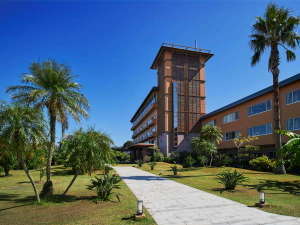 We are blessed with abundant natural hot spring water containing the highest concentration of metasilicic acid in Japan. Ibusuki Bay Hills Hotel & Spa overlooks Kinko Bay and the town of Ibusuki. We have natural hot spring in abundance which you can enjoy at the observatory bath, private open-air bath and stone sauna.